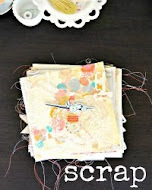 Inspiration Blog Hop with Gossamer Blue! Hello, hello! This month seems to be flying by - both a blessing and a bit of a pain as I rush to finish studying, projects and classes! I do love seeing that to-do checklist shrink little by little with each passing day. 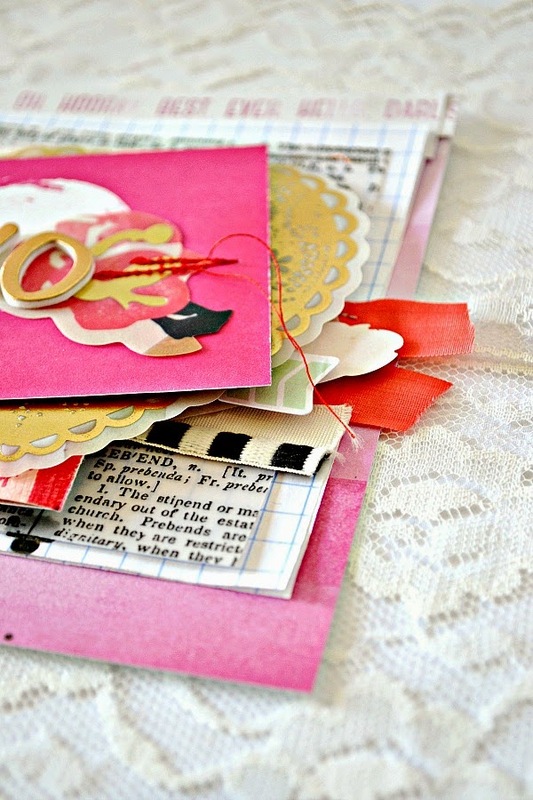 Today Gossamer Blue is holding an inspiration bloghop in honor of the January kits. Since we're just a few weeks away from Valentines Day, I decided to get a head start on scrapbooking and put together a quick color wire for the occasion! 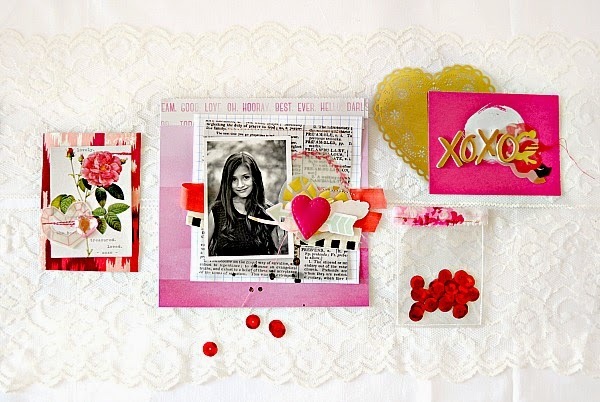 My challenge for the month was to create various projects for Valentines Day without using the color red. 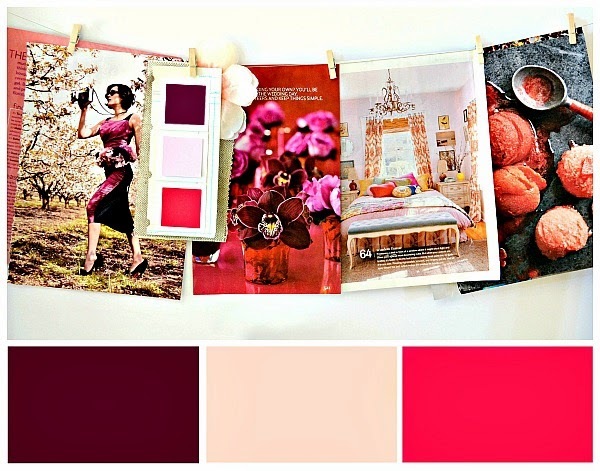 This color palette is one of my favorites, I think it's such a pretty combination for scrapbooking, especially if you have black and white photos to use. 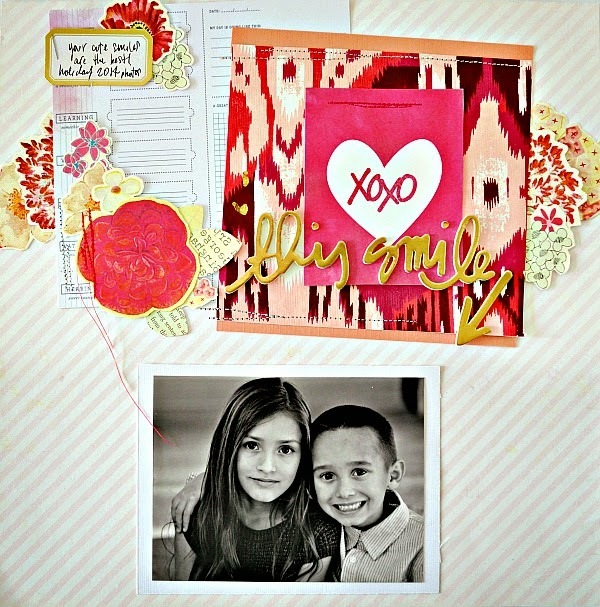 It feels like forever since I've been scrapbooking. I took over teaching a few art history classes this year, and it's taken up much of my creative time. So, any extra *extra time I have I try to slip into my messy little studio to create something. (That doesn't involve oil, acrylics paints or pastels. :)) These mini projects and pages in a 6x6 size are perfect right now - they come together quickly and I get to feel like I actually accomplished something! 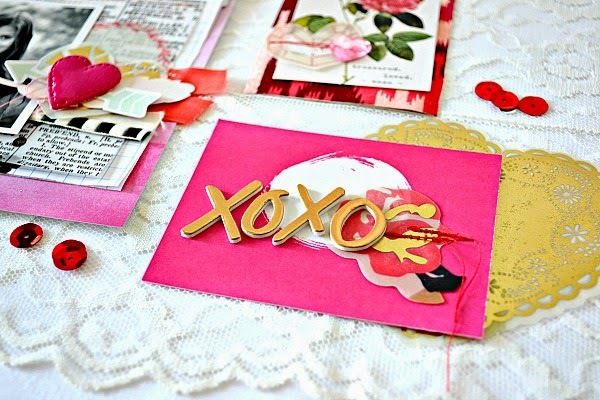 I have a bunch more projects to share for Valentines Day, and the plan for today is to try and photograph them all. I have my fingers crossed for a very productive photography day! For even more inspiration keep clicking through to visit each of these blogs and thank you so much for visiting mine!